We’re back and give you the remaining products to sell online in 2018. They are trending products you should take a look at and consider selling them. 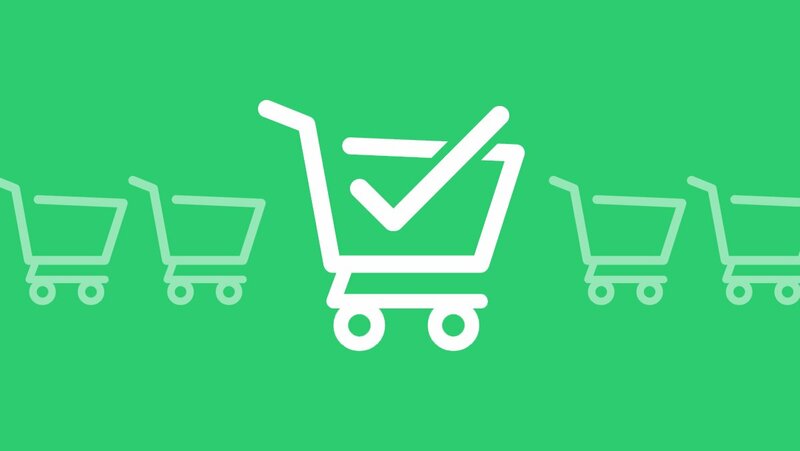 Open a shop on Shopify and recommend these products to buyers. Each year about 1.2 billion watches are sold on the world market. Demand for this product has been rising. New designs and functions are created to meet customers’ needs. Smartwatch is a new type which is becoming popular. Because of its convenience, many people chose to use the minimalist watch. Products including women’s bag, men’s bag, wallet, tote bag, and backpack are favorite items. One person can have a bunch of bags. Many customers are addicted to bags. Therefore, the bag industry is never dead. You can buy the highest amount of bag in August, back-to-school period. Each type of bag focuses on the separated customers. You can sell various types and attract many kinds of customers. Many activities in events, companies, and schools need this device. 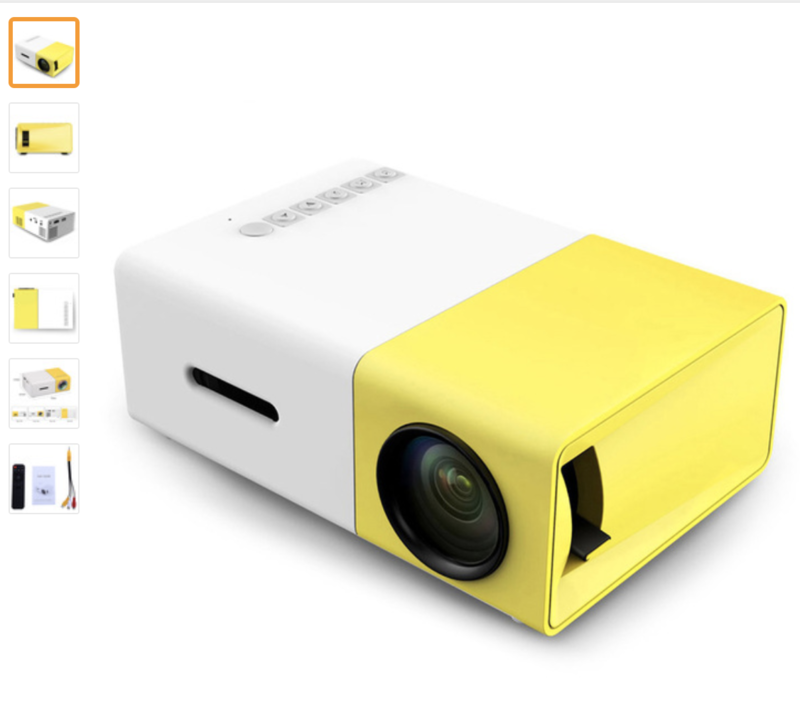 The industry manufacturing portable LED projector has developed greatly. Users can easily bring portable LED projects to everywhere. They contain the same amount of functions like normal projectors. This simple product attracts more and more customers. It covers the eyes and helps users have a tight sleep. People suffering from insomnia can buy a night mask. Travelers use them while they sleep in the plane. You can sell night masks and cross-sell different products. For example, you sell night masks for travelers and introduce backpacks to them. Nowadays so many women do makeup, and of course, they must use the makeup kit. One of the products is makeup brush. They use the brushes every day. They also must clean them. However, it is quite difficult to clean makeup brushes. Makeup brush cleaners are created to solve this problem. Women can clean their makeup brushes easily. They are your customers. Beauty stores should add this product to their selling list. Top ten trending products in 2018 are recommended. Hope that you are successful in selling them. To obtain more knowledge about e-commerce, you can visit https://autoketing.com/ and use email with love and Shopify facebook chat box.